After months of planning with the special details, the last thing you need to worry about are your photos. Trust me so you can enjoy your day without any worry. I will help where needed to make your day run as smoothly as possible. My collections start from $1590 inclusive of all high resolution images, edited and presented on usb. Collections over 7 hours receive a complimentary portrait session (conditions apply). Every wedding is different. That’s why I can tailor a package to suit every couple and every budget. Get in touch with me and lets talk about your wedding and how I can create a collection that is perfect for you. Q – My partner feels very uncomfortable in front of the camera? A – With my easy going personality, I have the ability to make people conformable, relaxed and feel at ease in front of the camera. My photography style is very relaxed and natural and unobtrusive. I love getting to know family and friends, making them smile and feel at ease. Whilst being professional, my sense of humour will often shine through and, hopefully, will crack a smile on even the sternest of faces! Q – How long after our wedding will we receive our images? 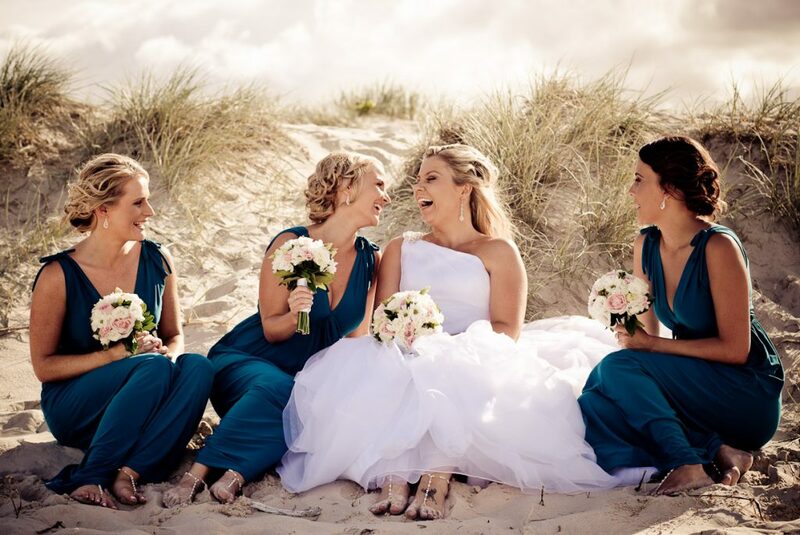 A – I guarantee that your images will be ready within 30 days after your wedding day. You will also receive a sneak peak 2 days after your wedding. Q – What happens if it rains? 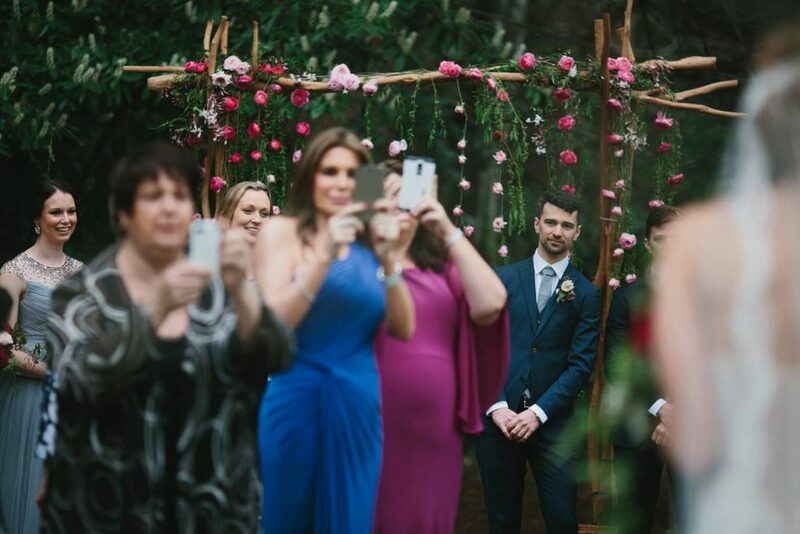 A – Nothing will stop me from capturing your special day, if you are willing I certainly am. Q – Do you travel interstate or overseas? A – Of course, I would love too. Q- How many images will i get after the wedding? A – This totally depends on how long you have hired me for. Generally around 80 images per hour for 1 photographer, all colour, some black and white. Optional Extras: Large groups, extended session times, additional images or all image packages, custom retouching service, drone photography, second shooters, videography , handcrafted canvases, framed prints, image boxes and printed albums. Do you want to have an unplugged wedding, at least the ceremony. Encouraging your guests to put down their favorite devices can be a delicate dance, “If I was told I had to leave my phone at home, I’d likely stay with it.” Yikes! As with any special request you make of your wedding guests, you need to be sensitive and respectful. If you’re unsure how to request unplugging in a way that won’t piss off your guests, we’re here to help. Below, we’ve got copy ‘n’ paste wording ideas for your officiant, wedding website, program, invitations — and even a pre-designed printable sign you can post at the venue! We want you to be able to really enjoy our wedding day, feeling truly present and in the moment with us. We’ve hired an amazing wedding photographer named _________ who will be capturing the way the wedding looks — and we’re inviting each of you to sit back, relax, and just enjoy how the wedding feels. We’re respectfully asking that everyone consider leaving all cameras and cell phones off. Of course we will happy to share our wedding photos with you afterward!